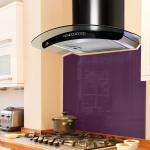 When it comes to interior design you don’t want the appliances to dictate the look of your finished kitchen …which is why, here at Premier Range, we like to offer a cooker hood for every taste. 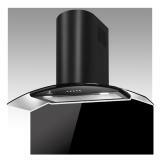 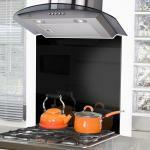 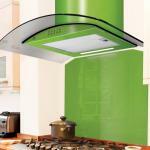 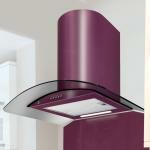 Mounted chimney hoods add style and sophistication to your modern kitchen. 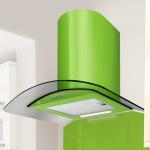 As well as sleek designs and brilliant finishes – we also offer the very best when it comes to the practical side of your integrated cooker hood. Impressive extraction rates up to 900m3 /hr filter the airflow and ensure our hoods will have your kitchen odour free in no time whilst capturing grease and keeping noise levels to a minimum. 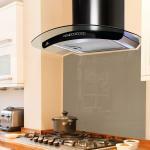 Premier Range cooker extractors are built to the highest standards with many models offering both external extraction and internal carbon filter options and some more advanced features such as LED Mood lighting, touch sensor control and so on. 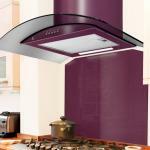 We can also offer a bespoke fitted toughened glass splashback for many of our kitchen hoods.